With the shadow of the Second World War hanging over a fractured Europe, revolutionary musical change was taking place, nowhere more so than in Paris in 1945. 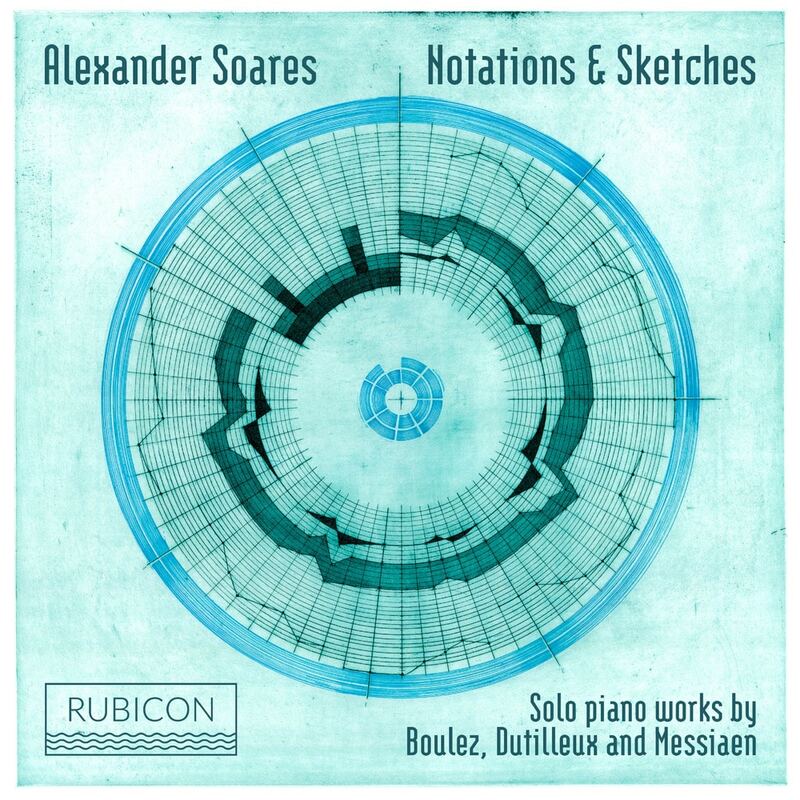 At first glance, combining Boulez, Dutilleux and Messiaen in a single disc may seem an uneasy balance, given the tensions between them, in-light of their divergent compositional paths. Nevertheless a great deal of mutual respect and admiration existed between them as they each established themselves as major creative forces. Boulez remained very attached to his former teacher Messiaen, and in his role as a conductor has done much to champion the latter's music. Dutilleux also revered Messiaen as both a good friend and a musician, and has also praised much of Boulez's work. It is in this context that this album seeks to illuminate their intriguing development across the second half of the century, by placing major works from each composer alongside shorter sketches.